I got back from Comic-Con very late on Sunday night and had to leave Tuesday morning to drive to Los Angeles. If everything had been planned further in advance and we didn't share a car, I probably would have driven to San Diego and then spent an extra day either there or in LA between events, as they're not too far apart. But alas, that's not how it happened. If you have been reading TheTalkingBox for a while, you've noticed that there's been a gigantic increase in output this year. I still do 90% of the writing, but in addition to Jonathan we now have a third contributor to the site. While non-recap posts have been rare in the past month, they are returning... it's just extra hectic at the beginning of the television season! Anyway, back to the point... it's my full-time job now, rather than the hobby it started as back in 2008. It had started taking an increasing amount of time, but after several bigger organizations in the field found the blog, I was encouraged to do a lot more. This included heading to the TV Critics Summer Tour in Los Angeles. It was a two-week event, though I only went for the first five days - I was pretty late to register and was early in the process of figuring out how to do things as a member of the press. Luckily, I knew a few people who live in the LA area and contacted them to try and get an idea of where would be smart to stay (I had never been to Los Angeles). A very old friend of mine (we sat across from one another in 6th grade science class, to give you an idea) offered to let me stay at his apartment, and I gratefully accepted. Jonathan was in Denver and would be headed to Florida while I was in LA, so I made the drive alone, which actually wasn't bad. I arrived during rush hour but didn't experience too much delay in getting to James' place. The drive was around 6 hours, which wasn't bad... though it was kinda strange to drive through desert for hundreds of miles and then hit mountains so steep that there are multiple signs telling you to turn off your air conditioner! The car was a champ though, and I'm glad. Without saying too much (it was a private event, after all), I learned a lot and experienced various degrees of encouragement to do what I'm doing. I found out that the digital recorder I brought didn't work anymore (it gets used very rarely), so that left me out of doing individual interviews. I still got tons of stuff that's been feeding posts and articles and will continue to do so. 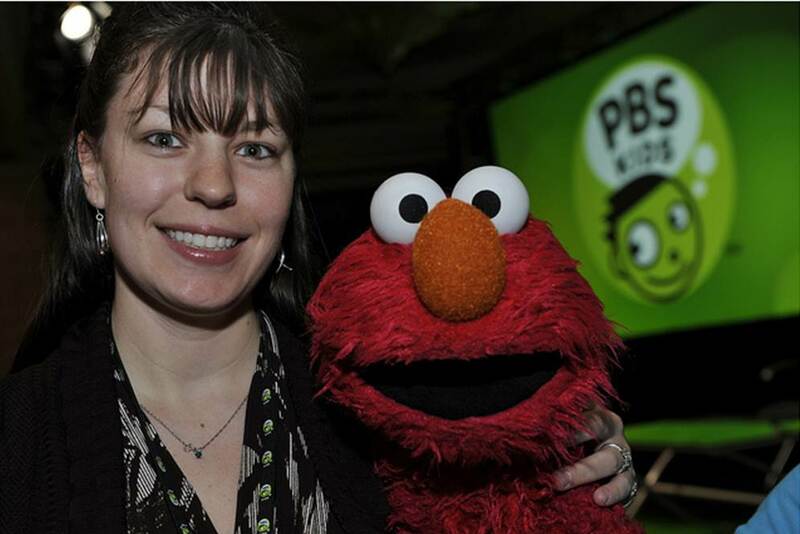 The first three days were for cable networks and then PBS had two days to showcase things. There were events, panels, happy hours, and parties. The commute to the Tour from James' wasn't bad, it took about half an hour in the morning and fifty minutes at night. And those days were LONG. I was there by 8 or 8:30 every morning and didn't leave to head back until after 8pm or later each night. Fortunately, every meal was provided, as well as multiple snacks. Sadly, I had a totally of about four hours to catch up with James, whom I hadn't seen since Jonathan and I got married. We did get to share a little about what we've been up to and what's new, and I met his girlfriend. She suggested that, if I only had time to do one touristy thing, to head to the Observatory, as it offered some beautiful views and was nearby. I went with it and stopped by on my way out of town. I'm glad I went, and you can see those photos below. I'm also glad that I took 101 back - it was easier and less nerve-wracking as the cities were closer together... less dessert!